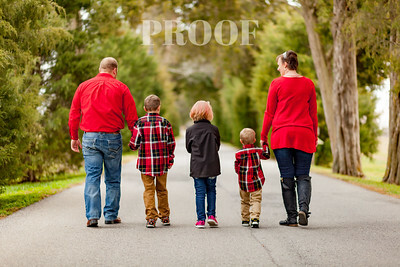 We offer more than just photographing your session. We complete your session, by offering you the following products to display your beautiful images on. NOW OFFERING PAINTED PORTRAITS!!! 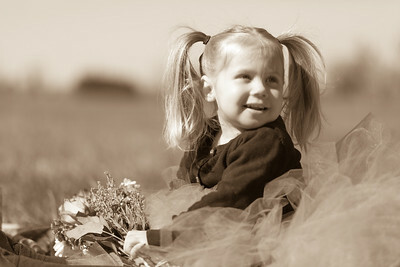 When you book a session with us, you now have the option of ordering your images as a painted portrait on Canvas. Contact us to find out more! **Click here to view more information on metal prints, and to view samples of each. We offer framing for our canvas, metal, and standard photographic prints. There are many different styles of frames to choose from including the new Barnwood Frames. Click on each product below to view more information of each and to see samples of the frames to choose which suits your style. All wood prints are made on Maple Wood. Each wood print is different, so no two prints will look the same. Don't let the name fool you. This album can be used for any of our sessions. This album is the popular lay flat design, with thick pages, and continuous binding. Paper type: Photographic paper on lustre matte with the option of adding lamination. Metal paper is also available and you can choose between glossy or matte lamination with it. But our absolute favorite with this album is the Tintoretto paper. We have samples of this paper and you have to see it in person just to appreciate its beauty. You can choose to either have a color with the Touch paper or a photograph on the front. We have 29 different colors to choose from. Don't forget the album box. It is included in the price with this album! You can mix and match the color of your box to your album. The sky is the limit with 29 colors! 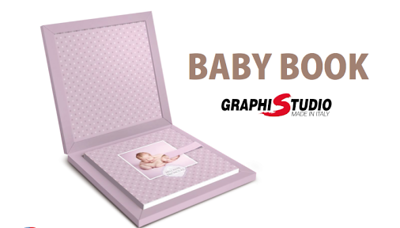 The internal panel of the box allows you the option of also using a design or a photo to make your box even more unique. Contact us today to find out what your custom album will cost! We even offer a payment plan to help you stretch your budget a little further! Album Box: This album comes with the option to add an album box. The box is made in the leatherette covering and in your choice of 40 different colors. The lid is plexiglass with 4 magnetic closures in each of the four corners of the plexiglass to secure your album. The lid can either be transparent or semi-transparent. The album box also has a sateen ribbon sewn in to help lift the album out of the box. The ribbon comes in 28 colors. Cover: Maple, Touch, Leatherette, Class Leatherette, Cloud Leatherette and Linen, Neon, Custom color on matte laminated paper. Crystal Glance cover is available for this book. *Many options to choose from such as ennoblement with overprinting and varnish, coloring of the edge of the page, color overprinting with font and color of your choice and enriching it with varnish, thick or rigid pages. You can add leather to the cover and box, lux linings, and much more. We are now offering the famous Sue Bryce Portrait Folio Box. 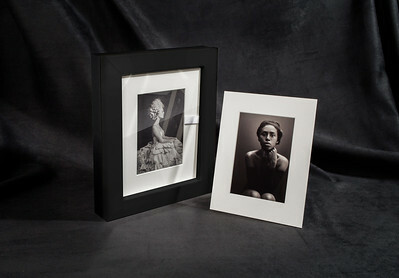 Our folio box collection comes with an 8x10 portrait box and set of mats with 5x7 fine art paper for your images. Your box can be customized to either 10, 15, 20, 25, or 30 mats, and your choice of over 30 colors for your box. What makes this product so unique, is that just like our GoBook, you can display your Portrait Box as if it's a piece of art since it has a clear cover to be able to see your image. You can change your image out every month to display a new picture. Contact us today to see a sample!